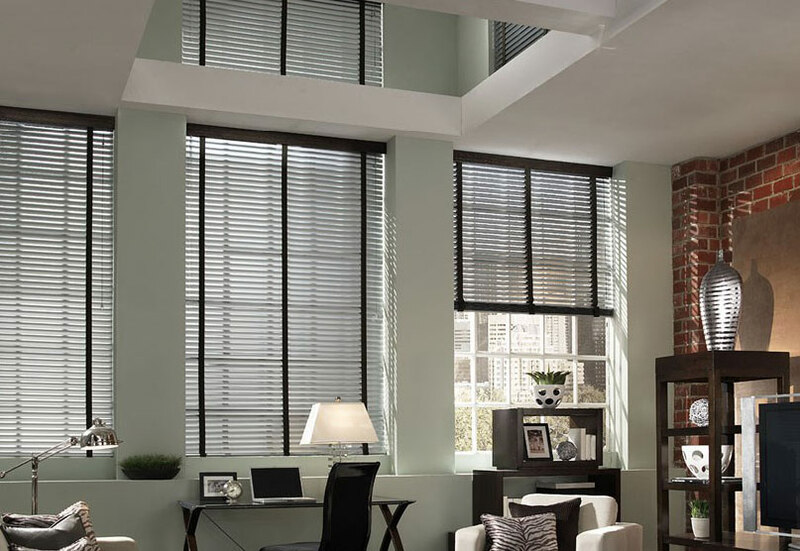 Mini blinds are a classic choice with the widest color selection of all window treatments. 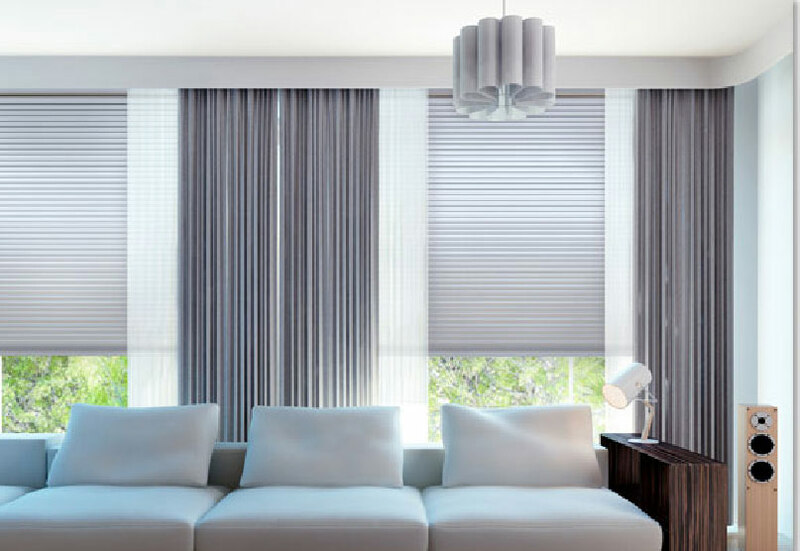 The most popular choice is the 1″ aluminum slat for cleveland custom blinds. Also referred to as Venetian blinds (2″ slats) or micro blinds (1/2″ slats), mini blinds offer clean-lined design that works with virtually any room style. 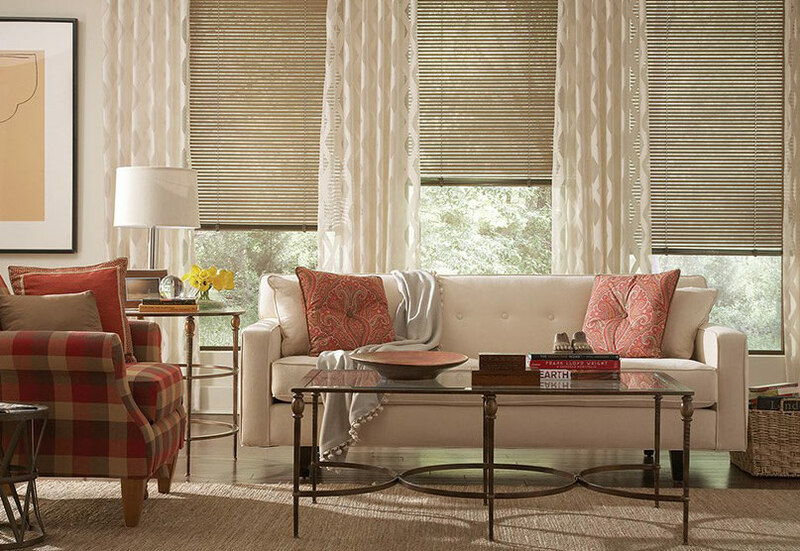 For a fashionable look, consider 2″ vinyl blinds in a textured finish with cloth tapes. More Than Blinds mini blinds bring you the very best in function, finishes, style and durability. Carefree maintenance and spring-tempered aluminum slats bounce right back to even the toughest treatment making them perfect for any room of the house. You’ll find the right Natural Wood and Faux Wood Blinds for any décor in our diverse collections. We help design your custom Wood and Faux Wood Blinds in your choice of rich stains and shades of white. We offer premium hardwood custom-crafted to your exact specifications, and a variety of decorative and functional upgrades. The tilting slats of all the varying styles of these wooden blinds provide superior light control, and our premium wood also insulates and reduces outside noise. Vertical Blinds are ideal for patio doors and large windows. Available in fabric, vinyl embossed, and fabric laminate vane styles, they are offered in hundreds of colors and patterns. Choose from classic and easy-to-clean vinyl vertical blinds in smooth, ribbed, or embossed texture. Or go for elegance with fabric vertical blinds. Upgrade with vinyl backing to block out more light and increase the energy efficiency. No matter which type and options you choose, you will enjoy your vertical blinds for years to come. An anodized aluminum headrail make this product long-lasting and durable while adding style and color to any window and room.